Published in London by Folio Society. 2010. First Thus. 3 Fine Hardbacks. No inscriptions or bookplates. 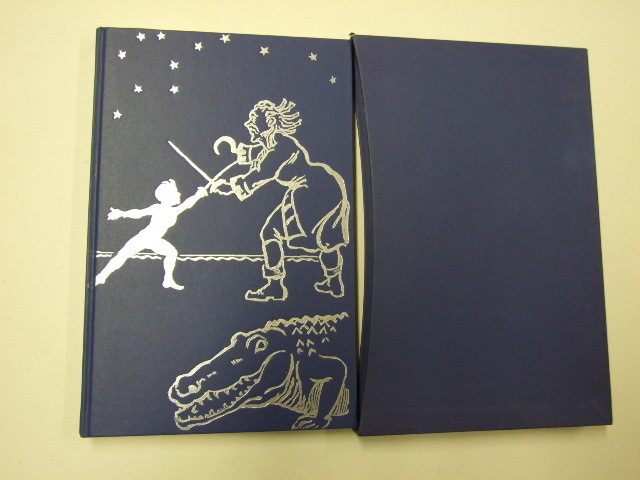 Very Good slipcase. Some marks to panels of slipcase. 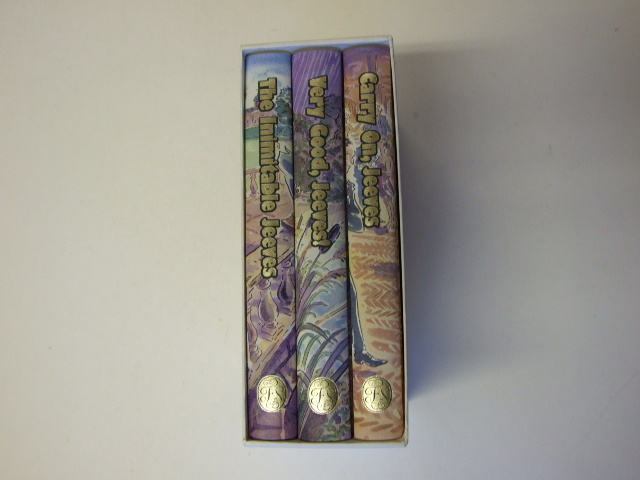 3 volume set illustrated by Paul Cox, each volume in beautifully illustrated colour pictorial boards.